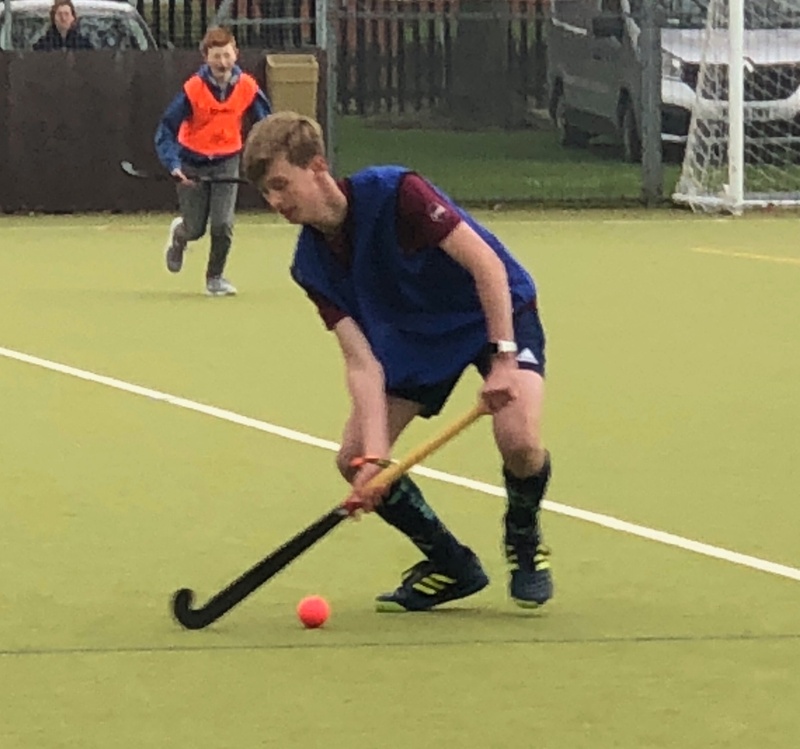 It has been quite the year for Pelham House student Benjamin Smith. We spoke with his Mum, Samantha who talked us through Benjamin’s successful year in hockey. 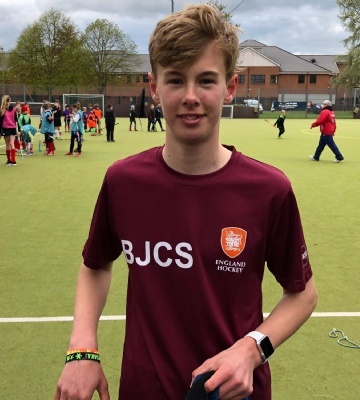 “Benjamin joined Newark Hockey Club just over a year ago and after being there only a few months, was put forward to try out for the U15 Nottingham AC County Team – he was successful. After lots of training and matches throughout the season, the final squad was put together to compete in the Midland finals. The match (which took place in mid-April) and Benjamin made the final team selection.